The Dead Daisies have arrived back in Australia, with one of their first stops being The Morning Show on 7, where they performed an acoustic rock version of “Angel In Your Eyes”. 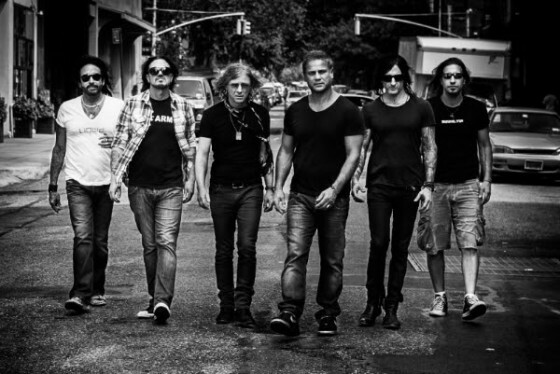 Contemporary classic rockers, The Dead Daisies, are set to hit the road again and do a number of huge shows across Australia and New Zealand in November and December, along with releasing a second single, “Angel In Your Eyes”, from their Face I Love EP. 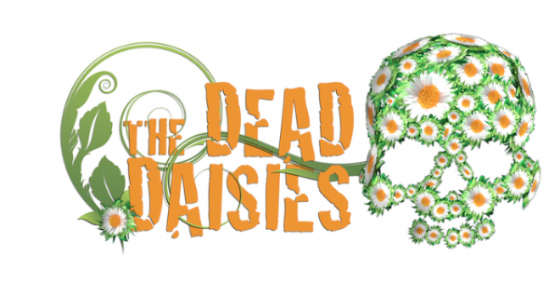 The Dead Daisies will headline shows in Melbourne, Adelaide, Brisbane, and Sydney, as well as a much-anticipated performance in Perth for all their West Aussie fans, playing one show in each city. The band is also excited to announce that they will be playing some dates with the legendary Jimmy Barnes as special guests on the NZ leg of his upcoming tour. After a mind-blowing couple of months touring across the USA and performing to massive crowds in excess of half a million people over the summer, with KISS and Def Leppard in August, and Bad Company and Lynyrd Skynyrd during July, The Dead Daisies are looking forward to getting over to New Zealand with Jimmy Barnes, in late November, before heading home back across the Tasman to play 5 shows in Australia, adding to what has already been an extraordinary year for the band. Set for release in late October is “Angel In Your Eyes”, the second single from their latest EP, Face I Love. “Angel In Your Eyes” is an epic, guitar-fuelled song, accompanied by Stevens powerful vocals, with drums and keys also hitting the mark.